Feast of Friends, aÂ Doors documentary that the band members produced themselves on their 1968 summer tour, is finally getting a proper release. The feature, which was never completed, was screened to generally negative reviews at film festivals during frontman Jim Morrison’s lifetime, but the reason it has taken nearly half a century to come out on home video is because of the singer’s legal issues at the time. The new release, due out November 11th, will feature remastered audio and video. Director Paul Ferrara, who also made the 1969 Morrison showcase HWY: An American Pastoral, began work on Feast of Friends in April of 1968. The film includes off-stage commentary and concert performances. The band members funded the project themselves, but stopped the revenue stream after Morrison was arrested in Miami for allegedly exposing himself to an audience. In addition to the main film, the DVD and Blu-ray will include bonus features. The newly made Feast of Friends: Encore uses additional footage shot for the original film, including shots of them playing poker and Morrison talking with the main feature’s “Minister at Large” character, as well as footage of the group recording “Wild Child” in the studio. It also highlights a solo Robby Krieger performance, a Morrison poem and an altercation with photographer Richard Avedon. 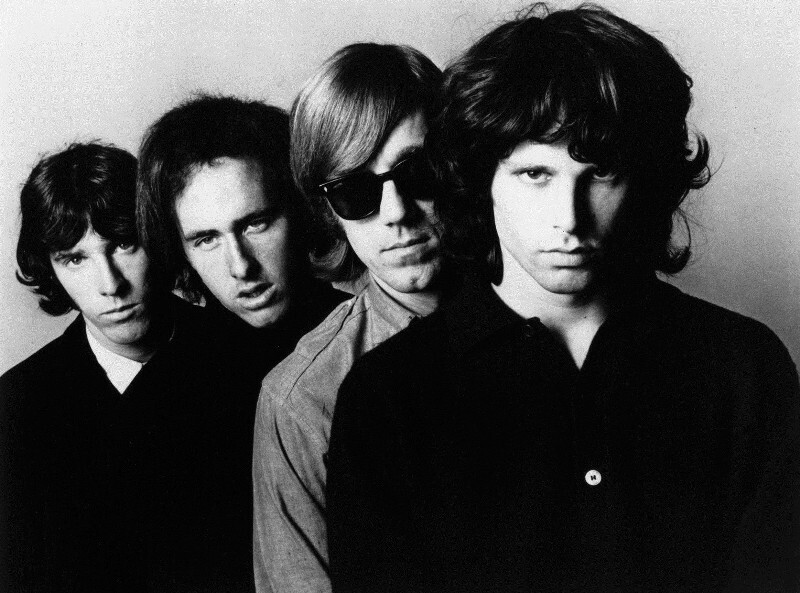 The release will also include The Doors Are Open, a 1968 British documentary about the group centered on the band’s final performance at London’s Roundhouse. This feature has also been remastered and restored. Finally, it will include The End, which captures the group performing their epic song in Toronto at an August 1967 concert alongside interviews with Krieger, keyboardist Ray Manzarek, drummer John DensemoreÂ andÂ Doors manager Danny Sugarman. The legacy of Feast of Friends stems from a grainy copy of the film that has been circulating on the bootleg market for decades. The print purportedly belonged to Morrison and was something that he had taken with him when he moved to Paris in 1971. According to legend, the singer left the film in a paper bag at a friend’s house, days before his death.